Bosch has more than a century of experience as a leading full-range provider of automotive systems technology. Every day technicians are faced with vehicles becoming increasingly complex and new technologies always present new challenges. An investment in training equips you with the necessary expertise to perform diagnostic tasks, maintenance and repair work effectively and economically. Motivated and trained technicians are an obvious benefit for automotive workshops. Only the necessary expertise allows workshop technicians to perform the right diagnostics, maintenance and repair work to increase faster turnaround of modern day vehicles. Optimal customer service, positive customer feedback/reviews, long-term customer loyalty and business success naturally follow, says Bosch, who have been providing automotive technical training in Australia for over 30 years. 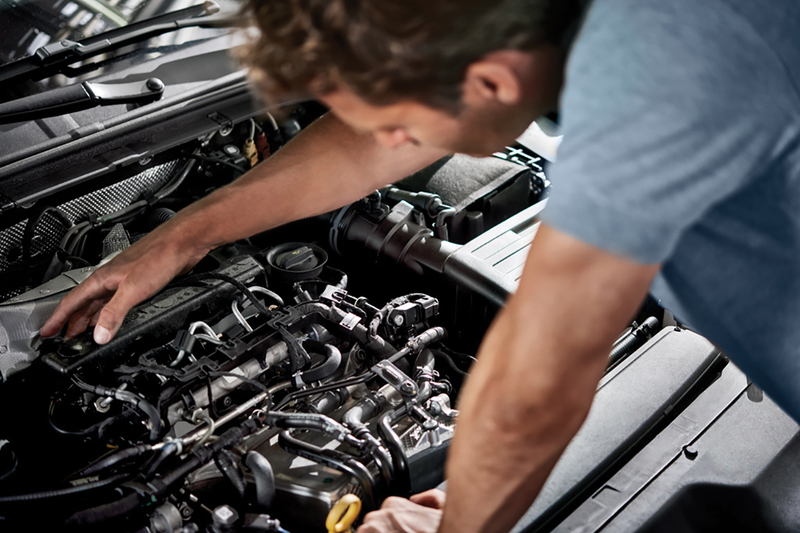 Bosch explains that its Automotive Training Technical Program, featuring twelve courses in six categories, provides technicians with a thirst for knowledge and the skills to provide more effective service and faster fault diagnosis. This year, Bosch are introducing two new courses to the program. An ever-increasing number of vehicle issues can only be fixed by upgrading software. Manufacturer’s updates are released to improve emissions, fuel economy, drivability and performance or for specific warranty issues. The J2534 ‘Pass-Thru’ programming standard gives general workshops the ability to reprogram ECUs without the need for a special dealer-only tool. • What is ‘Pass-Thru’ and why does the workshop need it? • What is the J2534 standard? • What tools do you need to perform the programming? • How do you access the manufacturer’s software data? Advanced Driver Assistance Systems (ADAS) are no longer just for high-end vehicles, they are filtering down into all models from all manufacturers. ADAS includes emergency braking, lane keeping assistance, adaptive cruise control and blind spot detection amongst others. There are major implications for the repair industry regarding calibration and replacement of radar and camera sensors. This can be as a result of even minor collision damage, windscreen replacement, sensor replacement, vehicle modifications and so on. As a leading provider of this technology, Bosch says it is well-placed to provide the required information and service equipment. Bosch Technical Training Courses are available now at flexible times to best suit business needs. Bosch says it understands that not all workshops can afford to give up technicians for a full day or days of training, so this is where the option of morning or evening times can benefit the workshop in both the short-term and long-term with technicians keeping up with the latest developments on an ongoing basis. “Our team of trainers have long-standing experience and extensive know-how of all makes and systems which provides course participants with a high degree of knowledge and practical content for target oriented learning,” Bosch Technical Services Manager for Oceania, Chris Tourogianis, said. “The acquired knowledge is known to facilitate the faster repair, maintenance and service work at workshop level; ensuring faster vehicle turn arounds and reduced wait times for customers. In 2019, face-to-face training will occur in five major cities around Australia from February to October. The Bosch renowned trainers travel with the latest equipment at their disposal to provide participants with the knowledge and practical content needed to share their wealth of insider know-how and ensure the delivery of state-of-the-art training. Each course ends with an examination and participants receive a globally recognised certificate. Bosch states an investment in training is what makes the difference between a tradesman and a technician and adds a competitive edge to any workshop focused on customer satisfaction, productivity and profitability. 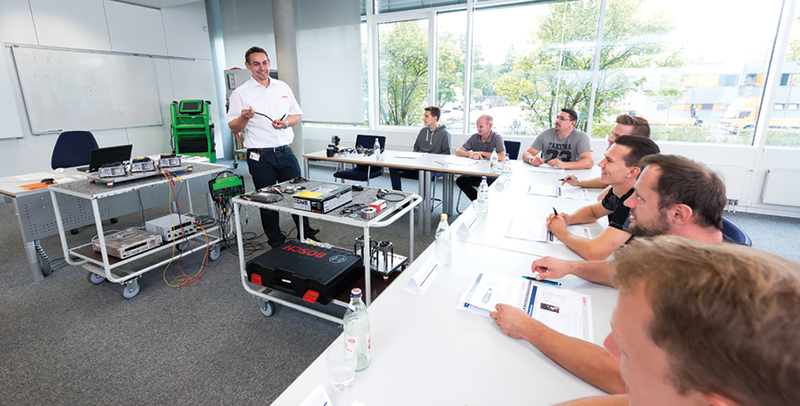 Bosch Technical Training is available to all automotive workshops. Participants can either register for training via their employer or directly with Bosch. Bosch invites you to join the growing number of technicians who have benefitted from the program in the past. With the knowledge and support of one of the world’s leading automotive innovators and manufacturers, Bosch says its Automotive Technical Training will provide you with that competitive edge needed in today’s modern automotive service and repair world.